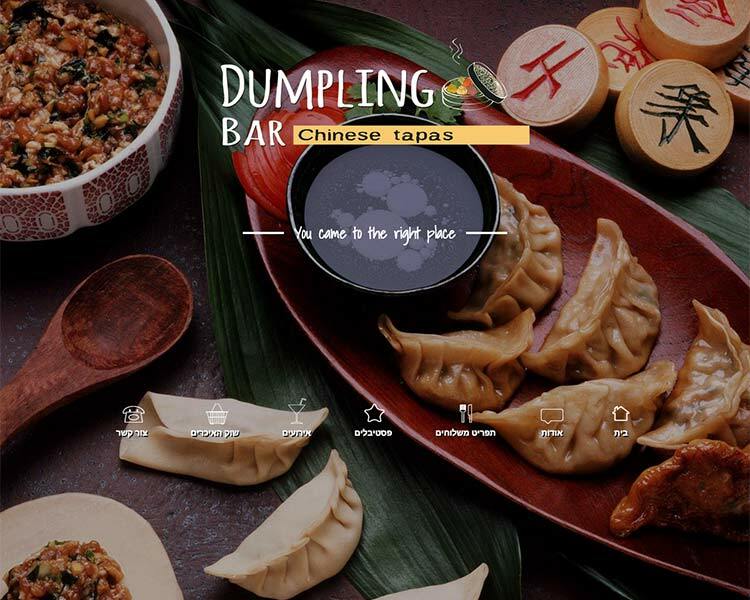 Dumpling Bar website is built with WordPress under the hood. 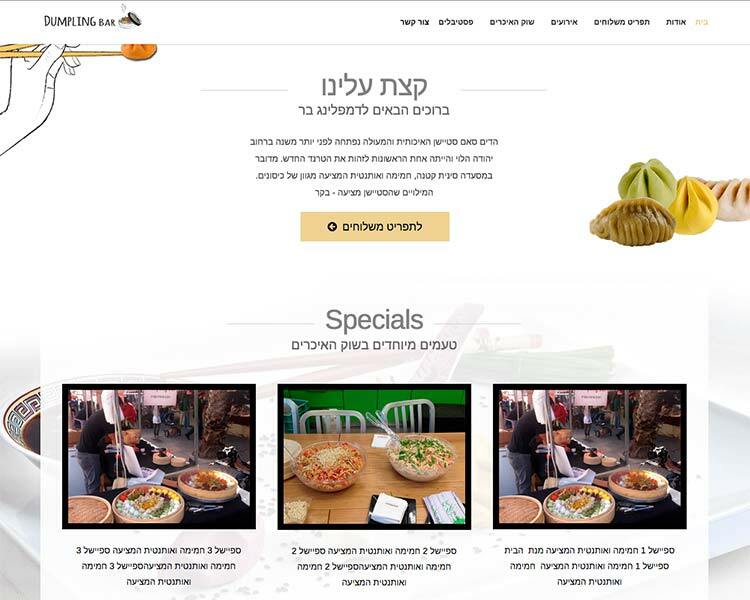 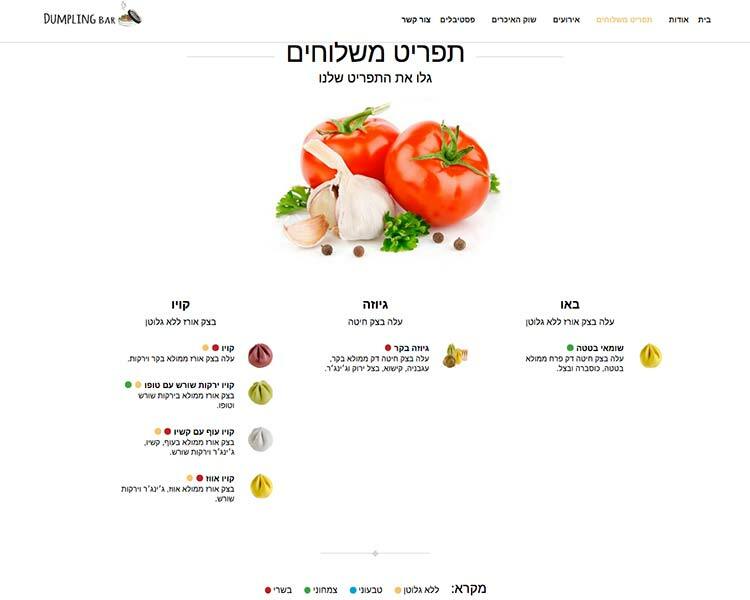 The website is Responsive and SEO friendly and has custom menu, including color indicators (vegan, vegetarian, etc. 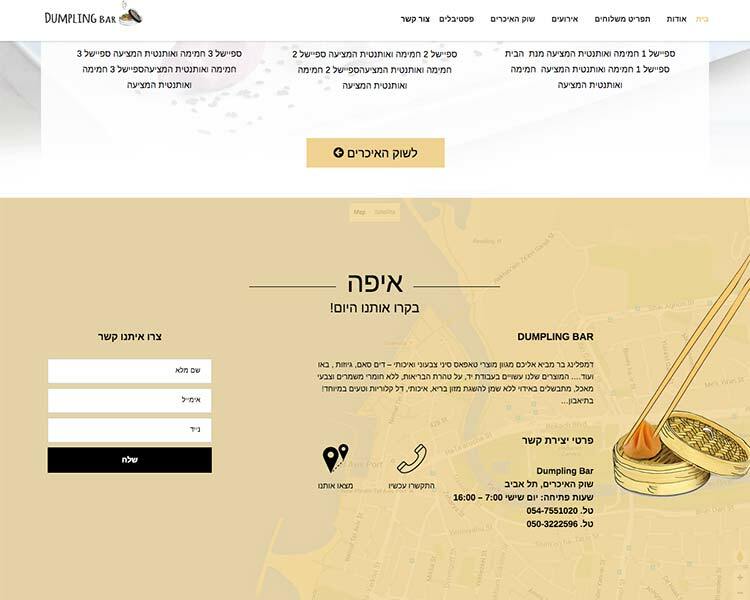 ), It has a very flexible interface to add and change the menu, using custom CPT’s, This project was a lot of fun to create, great client, awesome restaurant.